The Civic Center is available to rent. 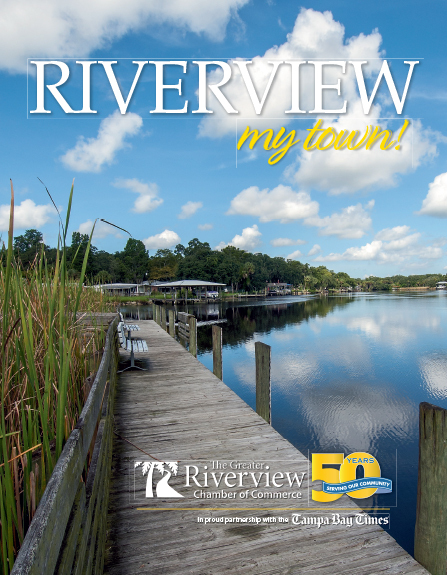 The Riverview Park is a 9 acre park, amenities include a covered pavilion, canoe/kayak launch, barbecue grills, boat dock, and boat ramp. Overlooks the Alafia.